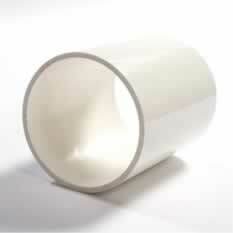 Its unique physical and chemical properties make PVC the material of choice for countless uses. Crescent Plastics produces custom extruded PVC tubing and PVC pipe for all industries and applications. 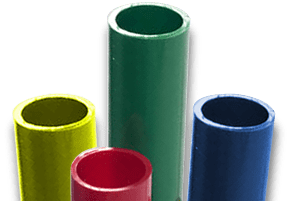 We customize our extrusion processes to meet your specifications and can deliver custom PVC tubing and pipe in the length, diameter, and color that you require. Our equipment is geared to supply extruded tubing in high volumes to meet the needs of even the biggest projects. Request a quote for the custom PVC tubing or pipe you need, or contact Crescent Plastics to discuss your project. 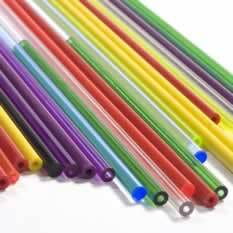 We also provide a range of secondary operations to give added value to our custom PVC tubing and to give you more complete products that are ready to use (or as close to it as possible) upon arrival. We do more of the work, so you don’t have to! 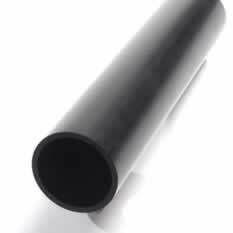 We can provide extruded tubing and pipe in a range of standard sizes for orders of 10,000 feet or more. When you need PVC tubing or pipe in high volumes and with custom specifications, the team at Crescent Plastics is ready to accommodate your most creative applications. Request a quote or contact us for all your custom PVC tubing and PVC plastic pipe needs. Note: Crescent Plastics does not accept credit card payments for custom tubing projects at this time.